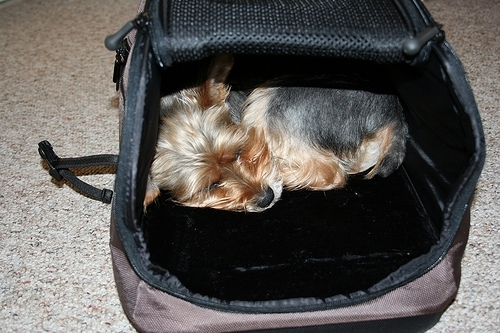 Travelling with your Yorkshire terrier is a wonderful experience. That’s one of the reasons why a lot of people prefer to take their dogs along when they go on family getaways, instead of placing them in a kennel or have someone take care of the dog. 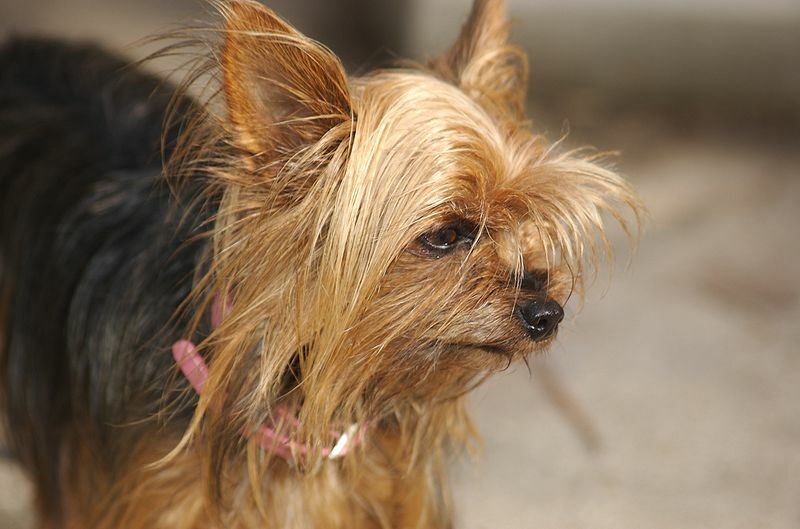 Safety and health of the Yorkie must be the top priority of the pet owners when planning a trip with the dog. 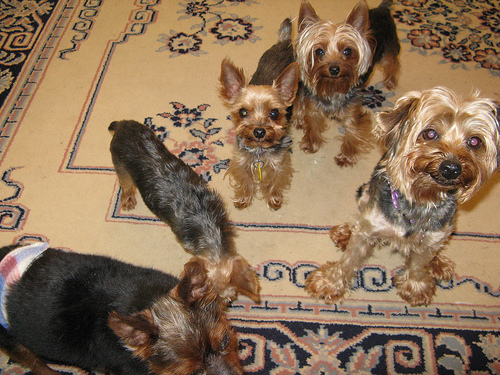 If it is a long trip, the first thing you need to do is to have the vet check the Yorkie. 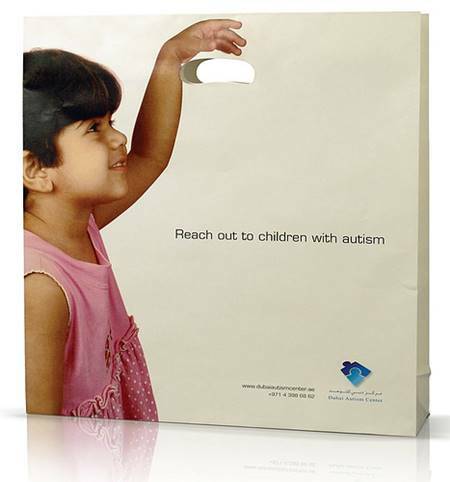 You should ensure that all his immunizations are up to date. You should also bring the dog’s records during the trip. If you are planning to travel by plane, you need to secure a health certificate. 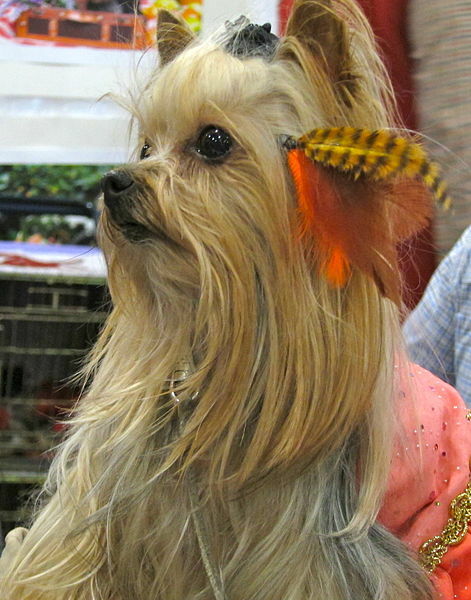 You should also bring any medication that the Yorkshire terrier needs to take. You should also consider bringing bottled water and a supply of the dog food that the dog eats. The dog should have identification and rabies tags on the collar in case one runs away. Identification should include the name, the name of the dogs, and home phone number. 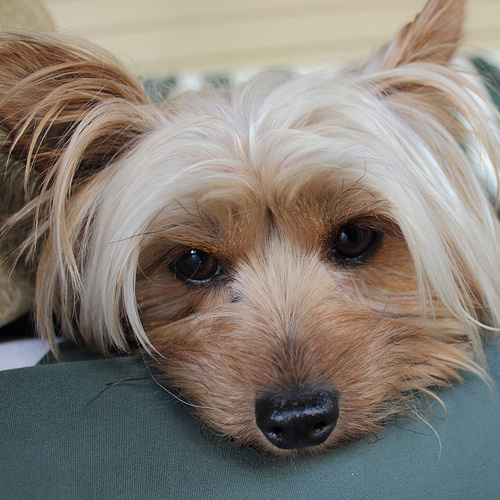 You should also have with you a most recent photo of the Yorkie. 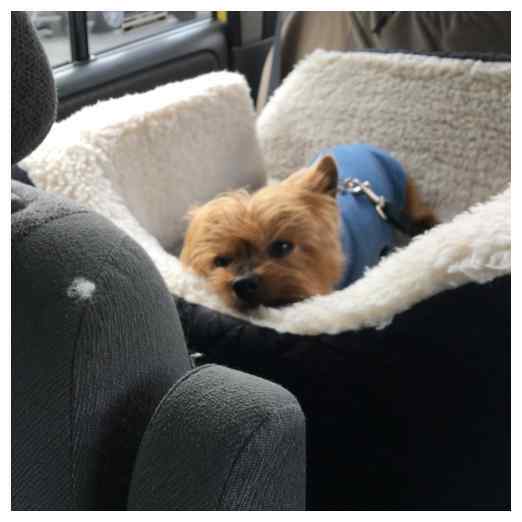 Placing the Yorkshire terrier in a crate is the best way to keep the dog comfortable during the trip in the car. It will also come in handy when staying in a motel or with friends. When buying a crate, be sure to look for the right size. It should be big enough to allow the dog to lie down and turn around. The crate must have a leak proof bottom. You should place a mat and washable bedding to keep the dog comfortable and safe. 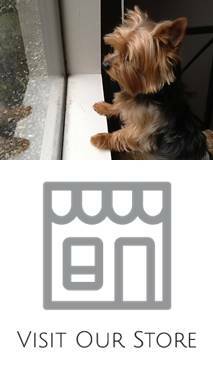 Be sure to inquire with the hotel or motel ahead of schedule if they allow pets in their premises. The pet should be as quiet as possible so that one doesn’t disturb the guests. You should also find out where you can take the dog for a walk.